There are many ways to learn more about the writings and life of C.S. Lewis and his Inklings friends. The following interview tells about one great way: visit the area where they lived and discuss their writings with those who know them well. 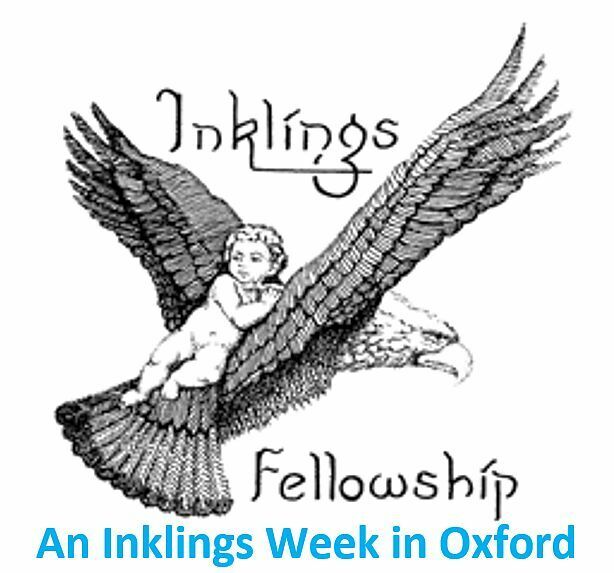 Dr. Hal Poe and Dr. Don King join William O'Flaherty to tell about AN INKLINGS WEEK IN OXFORD that is Sunday evening, July 17 - Friday evening, July 22, 2016. Speakers include Colin Duriez, Michael Ward, Don King, Harry Lee (Hal) Poe, Walter Hooper, and Holly Ordway. There is a special discount code mentioned during the podcast, so listen to it to save up to $150 (note: airfare, lodging and meals are extra). Also, there are more details (three additional minutes) about the LOST recording of C.S. Lewis that Hal discovered. Finally, be sure to follow the link below to hear the only surviving recording of Lewis from the BBC series of talk that became Mere Christianity (note: this is NOT the lost recording).